Michael Heinsdorf will be PRO for the day. It would be helpful if you could you let us know whether you will be sailing on May 1 and, importantly, whether you are bringing more than a few “rookies” for the day. We can accommodate a few extra folks on the RC boats to switch in and out of various boats if we know how many people to expect. So please email Michael (mheinsdorf@gmail.com) once you’ve thought about your lineup for the Rookie Regatta. Let’s get some new sailors on the water! 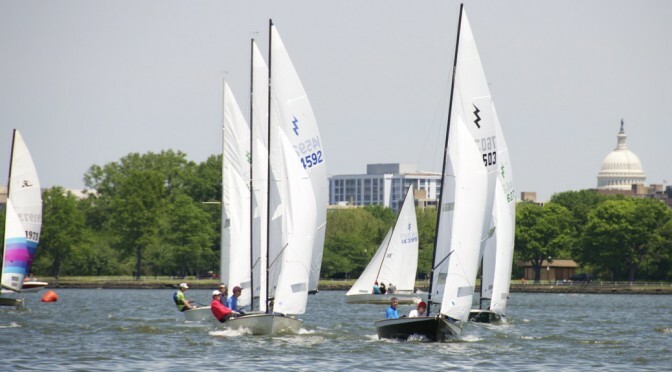 Spring Series Racing is Here! Check our PRSA Calendar so you know what is happening each weekend. 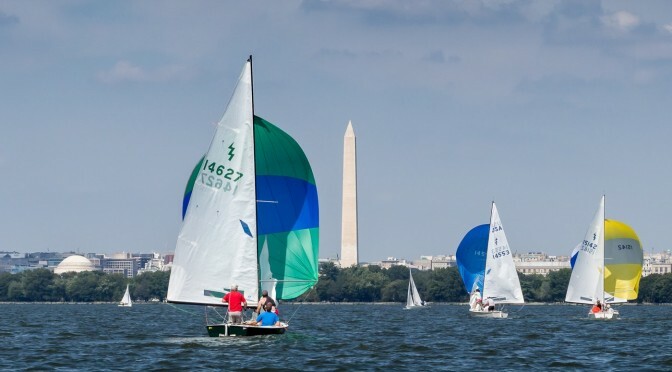 We have a few special events this spring, including the annual PRSA Rookie Regatta on May 1 and a new PRSA Distance Race on June 12. On the other Sundays we will run our regular one-design races around the buoys. Racing each Sunday is followed by a BYO BBQ in the grill area. Don’t forget to bring some food and drink for you and your crew! Both PRSA Spring Series #1 and the PRSA Spring Kickoff BBQ were cancelled due to cold temps, high winds, and very low water on April 3. We will hold the PRSA Spring Kickoff BBQ after Spring Series #2 on April 10. PRSA will be providing food and beverages, so come ready to race and come hungry for some great festivities after the racing! UPDATE 5:15 PM 3 OCT: THE PRSA DINGHY OPEN WILL BE HELD AS SCHEDULED. SEE YOU AT THE MARINA! Back by popular demand we will once again the PRSA Dinghy Open this year! 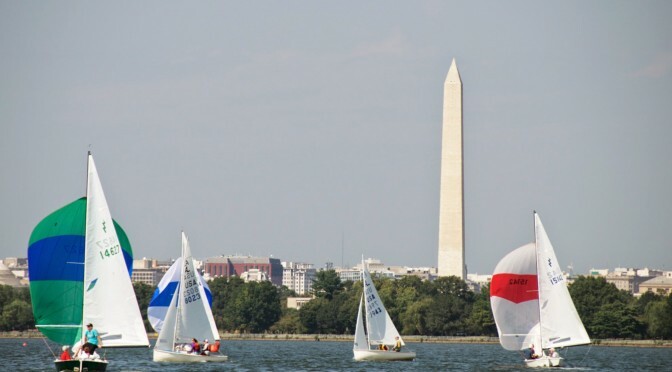 This one-day stand-alone regatta on Sunday, October 4, is your chance to race boat-on-boat against other classes. The regatta is open to any boat under 20′ in length. Races will be scored using the Portsmouth Yardstick system. Start organizing your crew now! Click here to view the NOR and click here to view the Sailing Instructions.